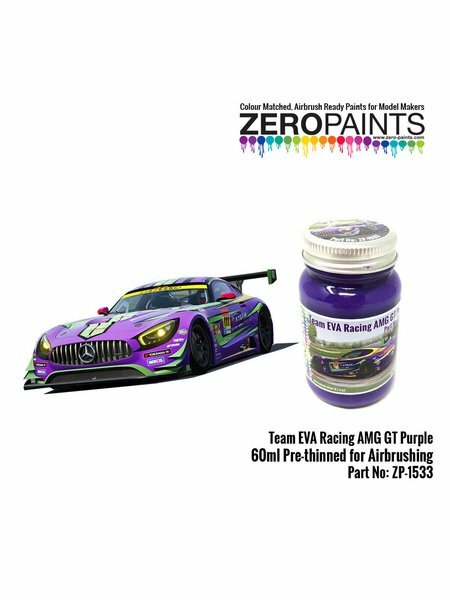 Purple paint used by the EVA Racing team in the Mercedes AMG. 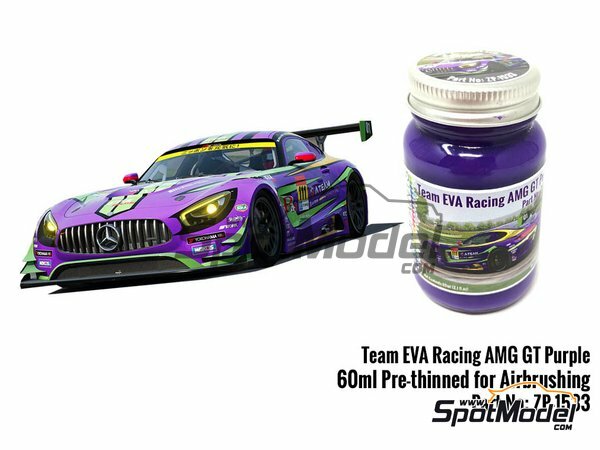 It is served ready for airbrush use in 60ml bottles. 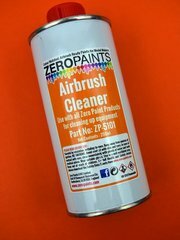 Manufactured by Zero Paints with reference ZP-1533.